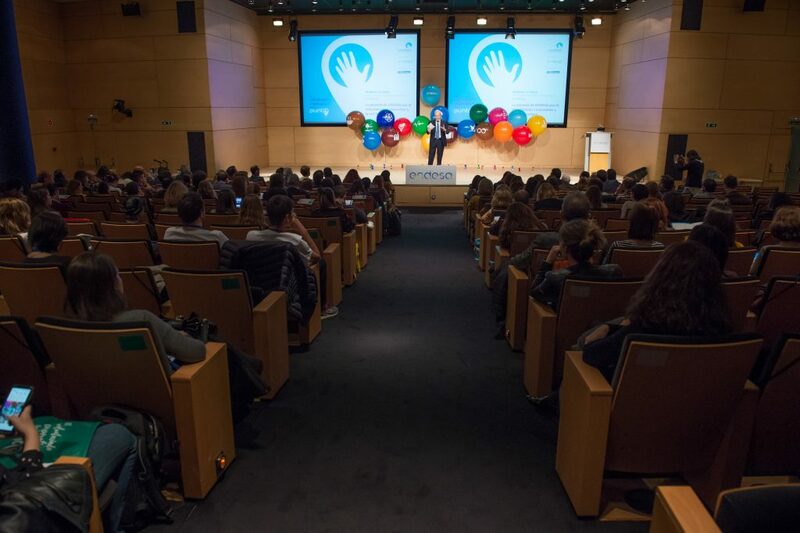 Last week our partners of Work for Social (Spain) presented our project at Punto de Voluntariado, organised by Voluntare (a platform that promotes corporate volunteering at Spain and LATAM). More than 80 enterprises could learn how our pro bono programs for students can also bring value to their organisations. 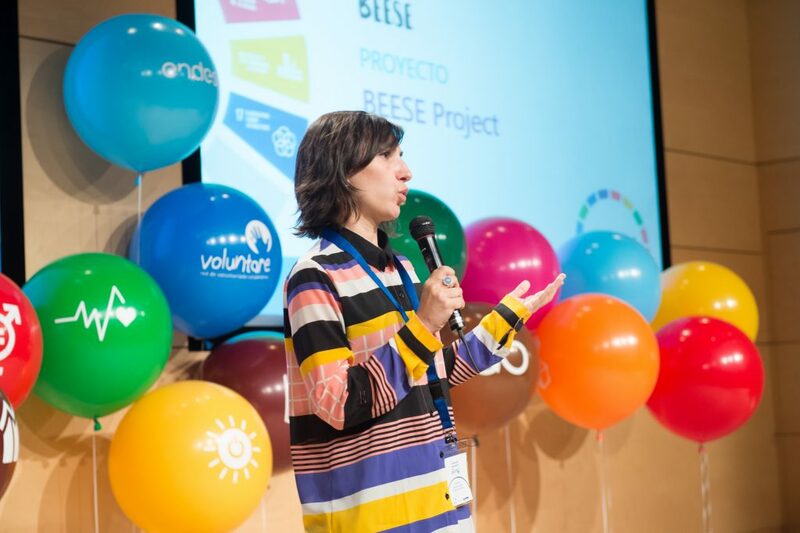 Therefore, by participating in these programs, corporate volunteers will be able to work as mentors of students and, at the same time, work on a consultancy for a NGO that will receive it free of charges. 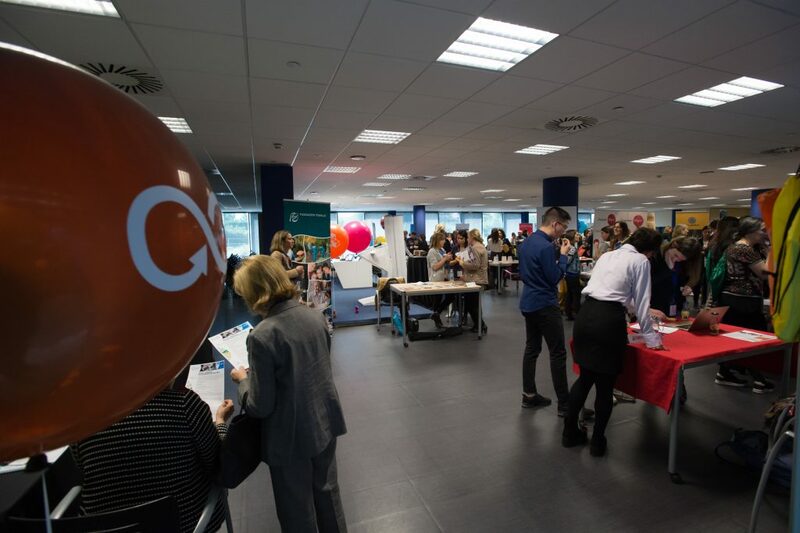 On the other hand, the fact of working next to students, will be a perfect opportunity for those who want to attract talent to their organisations. Thanks Work for Social for sharing the project and thanks to Voluntare for selecting our project for this first edition! Work for Social presented our project in just 99 seconds!